The automotive calendar has been well and truly kicked off with the Detroit motor show this week, featuring a couple of surprises, as well as a handful of new metal we’ve been hotly anticipating. 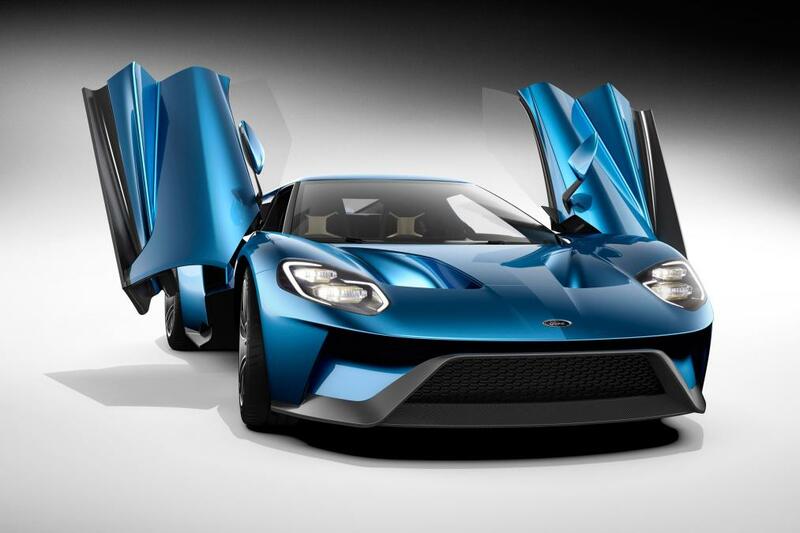 Ford stunned not only Detroit, but also the world by bringing out an all-new GT supercar to succeed the supercharged V8 beast that arrived on the scene in 2005. 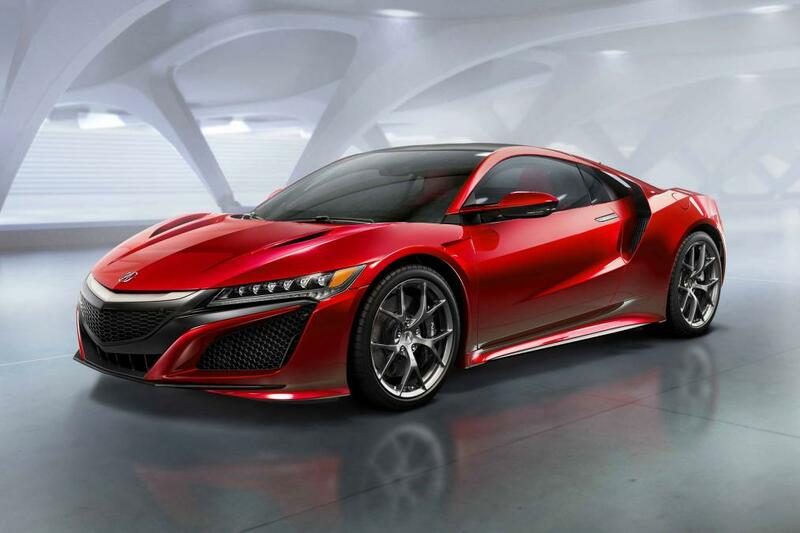 Meanwhile, we finally got to see a production-ready Honda (Acura) NSX in the flesh. Here are our highlights of the 2015 Detroit motor show. 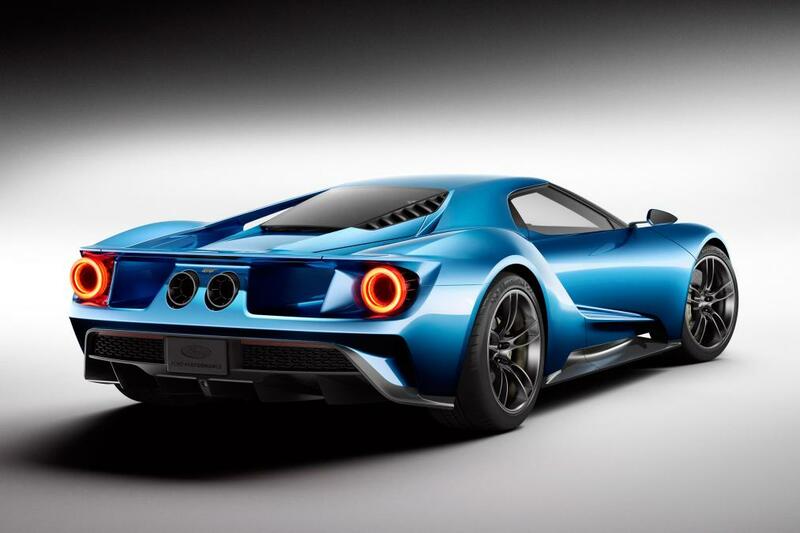 There’s no other car we could possibly start with other than the amazingly wonderful new Ford GT. A replacement for the car once synonymous with Top Gear’s Jeremy Clarkson and also rather limited economics, the all-new GT looks an absolute stunner and carries over a few styling cues from its predecessors, as well as a dash of influence from its modern contemporaries. Unlike its former incarnation, the new GT will harness power from a 3.5-litre turbocharged V6 that has been given the EcoBoost treatment to give it in the region of 600bhp. This monumental amount of grunt will be put through a seven-speed dual-clutch transmission; meanwhile, the GT’s body will be made predominantly from carbon fibre with an aluminium structure to keep the kerb weight down. The new GT will be another model for Ford’s global ambitions that will see both the next Mustang and Focus RS become part of the manufacturer’s worldwide sales, meaning the new GT should be available officially from European dealerships when it arrives next year. Although somewhat out staged by the surprise emergence of the new Ford GT, it was great to finally lay our eyes upon a production spec NSX for the modern generation. It’s amazing to think this is only the NSX’s second embodiment since its launch 25 years ago, but some the spirit of the original still seems evident in places. The mid-mounted V6 remains, but is this time turbocharged and put through an all-new nine- (yes, nine) speed dual-clutch gearbox; not only that, but power is transferred through all four powers and the new NSX is helped by three electric motors, making it a petrol-electric hybrid. The combustion engine along with its trio of electric helpers should see the new NSX touch 550bhp. One electric motor is tasked with supporting acceleration, braking and transmission shifting performance, while the other two are mounted to the front axle of the new NSX, each driving a front wheel on its own and delivering “instantaneous torque”. We’re still waiting on a few details including official performance figures and its price, but we should hopefully see the first examples be delivered early next year in the UK. 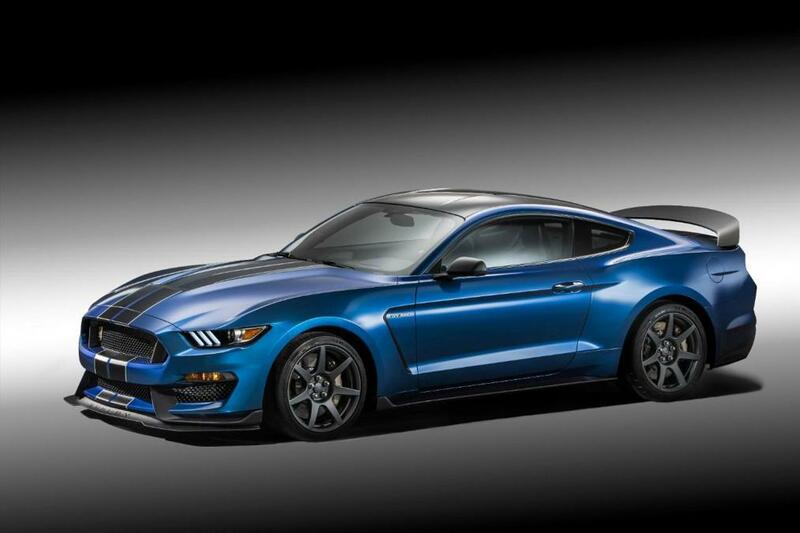 If you were excited about Shelby’s take on the new Mustang, then the GT350R might just slip you into a catatonic state. Dubbed as “the most track-capable Mustang ever built”, the GT350R takes on a similar spirit to the 1965 Shelby GT350 Competition and is powered by the most powerful naturally aspirated engine ever created by Ford, a 5.2-litre V8 that has an output in excess of 490bhp and 400lb ft of torque. The styling is typically aggressive for a muscle car of this nature, while underneath, the suspension has been reworked for the track and features MagneRide dampers for the first time. A further 59kg of weight has also been removed from the stock GT350, with the air conditioning, radio and rear camera being just some of the items that have been removed for the cause. Although the Mustang GT350R will part of Ford Performance’s 12 new vehicles that will also include the Focus RS and GT models, don’t hold your breathe on seeing it enter the UK, officially at least. This list’s token concept model, the Cross Coupe GTE is Volkswagen’s way of showing off its fresh new styling direction, as well as a newly-developed petrol-electric plug-in hybrid system that serves up 355bhp. A version of the new crossover is expected to make production in 2017 and become a cheaper alternative to BMW’s X6, as well as part of a group of SUVs that will help bolster VW’s sales in the US. Quite a rugged and aggressive looking machine, the Cross Coupe GTE looks to offer serious off-roading capabilities coupled with a premium-feel interior. 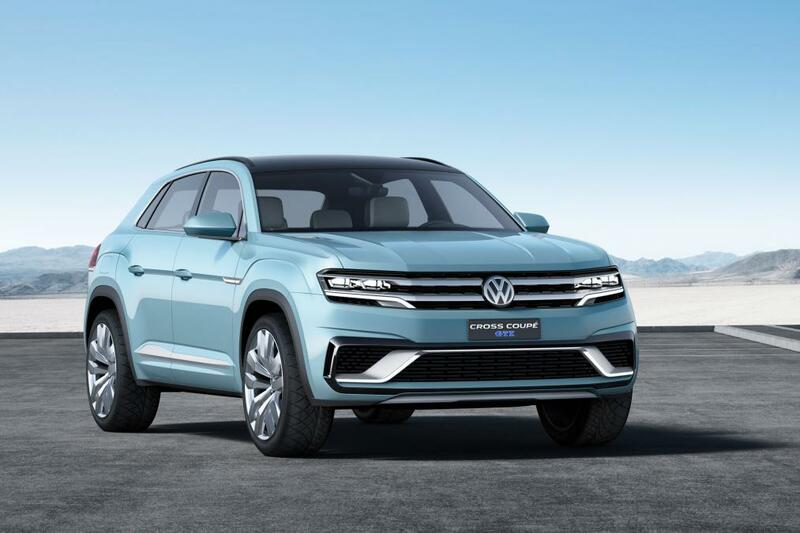 Volkswagen has once more utilised its versatile MQB platform that been used extensively across its range of vehicles and the Cross Coupe GTE will be noticeably bigger than its sibling the Touareg, which itself is anticipated to get larger in 2017. 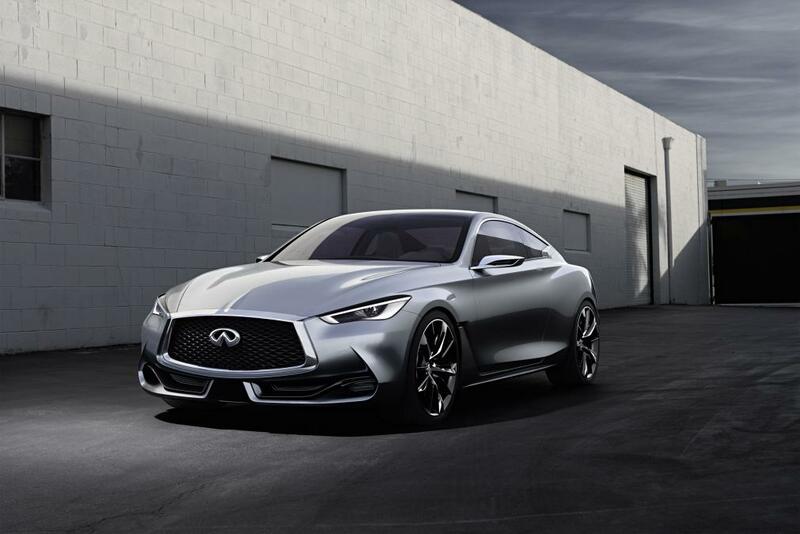 Following up from its Q80 Inspiration concept from last year’s Paris motor show, the Infiniti Q60 Concept is being showcased as a close preview of the next generation of the same name, which is being touted as a “high-performance sports coupe”. This rather stunning concept looks to have also borrowed a few styling cues from the Q50 Eau Rouge and sits on massive 21-inch alloys, as well as featuring dual exhausts, a prominent rear spoiler and large air intakes at the front. Power comes from the previously used 3.0-litre twin-turbocharged V6 that produces 444bhp through a seven-speed automatic. Unfortunately, this looks like another one that might be overlooked for Europe.